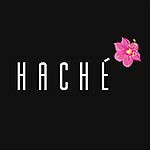 Hache is a family friendly restaurant that prides itself with its quality service, stylish decor and award winning burgers. 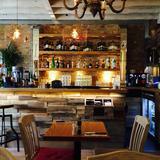 Sit in sociable and intimate surroundings and enjoy the delicious selections of imaginative burgers on offer. 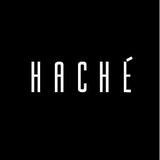 Do you work at Hache?